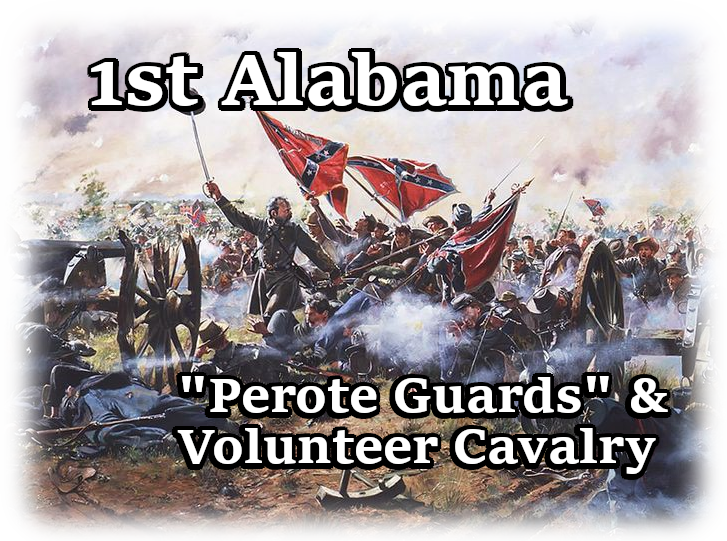 The 1st Alabama will be the continuation of a long standing Napoleonic Wars regiment named the "1st Evil Brigade". The 1st Evil Brigade has been going for 4+ years now. Our humble beginnings began on 33rd_NW_Siege, where a group of skilled famous public players and friends came together to form a "clan". This server was once the most well known siege servers in the game at the time, but later began to decline. This decline brought these friends together, and so the 101stEB was born so that all of these players could keep in contact with one another. After becoming a regiment and gaining traction with many players from the Siege servers joining our ranks, the 101stEB decided to merge with the 2e, to form the 2e EU Evil Company within this regiment. As the 2e EU Evil Company swelled in numbers, the fate of the company became what we know today as the "1st Evil Brigade". Currently the attendance in Napoleonic Wars is between 15-25 people in both of our currently standing companies, Line & Cav. With Napoleonic Wars coming to a close, the 1st Evil Brigade will hopefully find it's place in Battle Cry of Freedom, using this name. In the 1st Alabama Infantry & Cav you can expect a very relaxed environment with a lot of banter. We are far from serious like much other regiments that were in Napoleonic Wars, so we may seem "Troll" like to others. This isn't the case, as we enjoy a level of discipline during combat, so there will be no loud soundboards, talking or anything else during these scenarios. However, when we're moving across the battlefield we tend to have a lot of banter and memes along the way to keep everyone entertained. With this comes our policy of "nothing is mandatory". We understand people do not want to dedicate their lives to this game, so this means people can come to whichever event they want and with whichever company they want, with no excuses required or anyone chasing them up if they don't want / can't come. This isn't the real army. Also, roster is a tad outdated and doesn't have most people on the list... Ranks are still NW there too, but this will be fixed later.